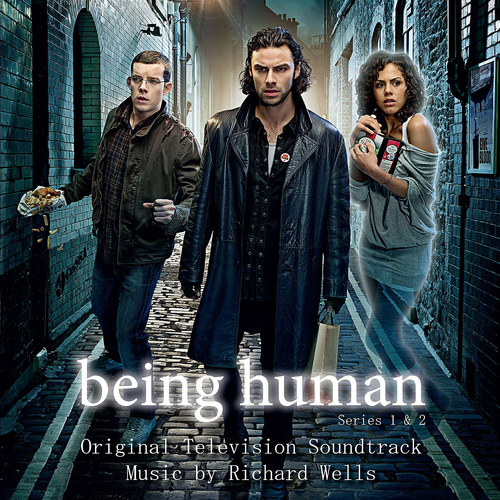 Richard Wells' BAFTA nominated soundtrack to BBC3's hit supernatural comedy-drama. Being Human is an off-beat sit-com about three housemates who happen to be a werewolf, a vampire and a ghost. Whilst sharing a rented house in Bristol, the supernatural trio is desperately trying to balance their paranormal problems with the challenge of simply Being Human. "Richard doesn’t just compose a good soundtrack. These are haunting and beautiful pieces of music in their own right"
Richard Wells - Who's Laughing Now?